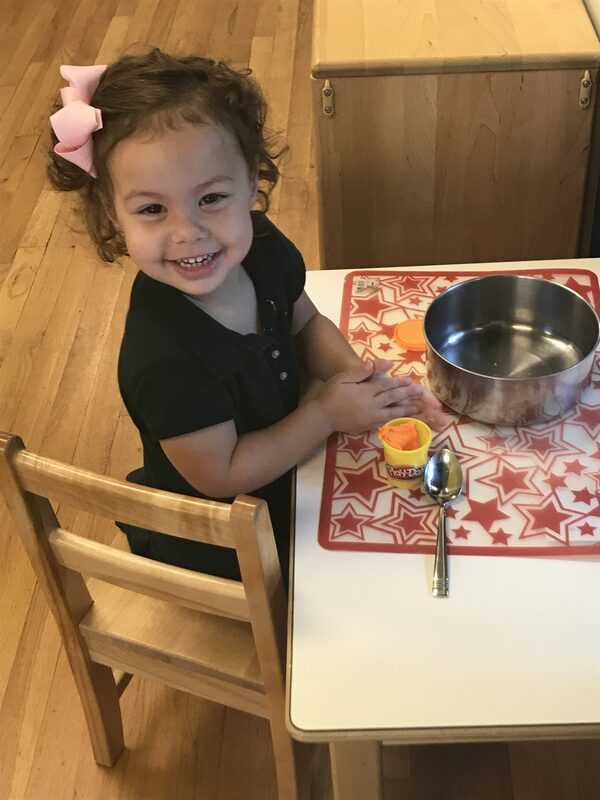 The Tree House Episcopal Montessori School provides a Christian Montessori Environment that celebrates and empowers the genius of each child, cultivates a love of learning and fosters an appreciation for diversity. Our vision at The Tree House is to create an environment where families and educators come together to support children in reaching their highest potential in order to positively impact the community. The Tree House is unique in its commitment to a small school setting where children develop a lifetime love of learning in the Episcopal tradition. 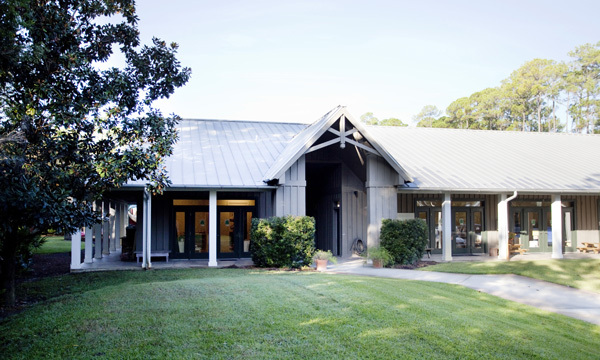 The Tree House Episcopal Montessori School is a member of the National Association of Episcopal Schools (NAES) and the American Montessori Society (AMS).